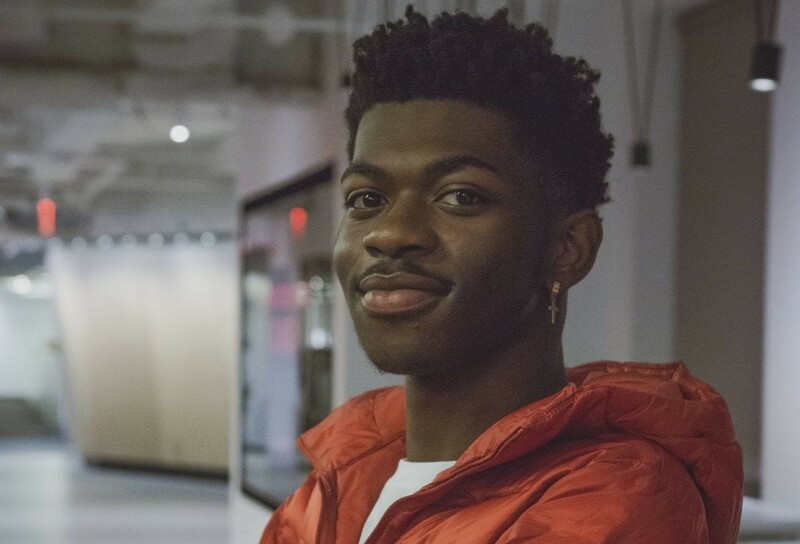 Montero Lamar Hill, better known as Lil Nas X, was born on April 9, 1999 in Atlanta, Georgia. 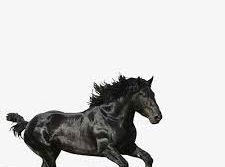 Today he’s known for his #1 charting Billboard single “Old Town Road” which is a blend between Country and Trap. Lil Nas began his career as an internet personality on Twitter and gained popularity through his Nicki Minaj fan account “@NasMaraj.” In 2015, Nas caught an even bigger buzz thanks to his viral tweets and other fan page “FactsAboutNM.” On his page he got the most attention from his “scenario threads.” Through these accounts, Lil Nas gathered a large following and the blessings from his followers to begin his rap career. Lil Nas X recently turned 20 and is enjoying his much anticipated fame in Atlanta, Georgia.